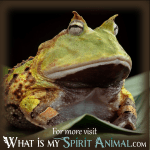 Spirit Animal » Animal Dream Symbols & Meanings A-M » What Does Dreaming About Dragonfly Mean? Has Dragonfly darted its way into your nighttime dream narratives? The dragonfly has a small, light, thin body and gives the viewer a sense its flight is much like a dance as it darts back and forth and flits about – this light feeling is one of the key dream meanings the dragonfly brings when it visits your dreams: Joy, happiness, and prosperity! But the dragonfly comes to mean so much more, and dream context, as well as tone, will help you in discovering what dragonfly means for you specifically…let’s explore some possibilities below! Dragonflies are born in and live by the water, so they are deeply connected with the element and all that corresponds with it; this means dragonflies are associated with dreams, emotions, intuition, the deep subconscious, and psychic senses. The mere presence of the dragonfly in your dreams is telling you to continue to pay attention to dreams in the future as more dream messages are likely. 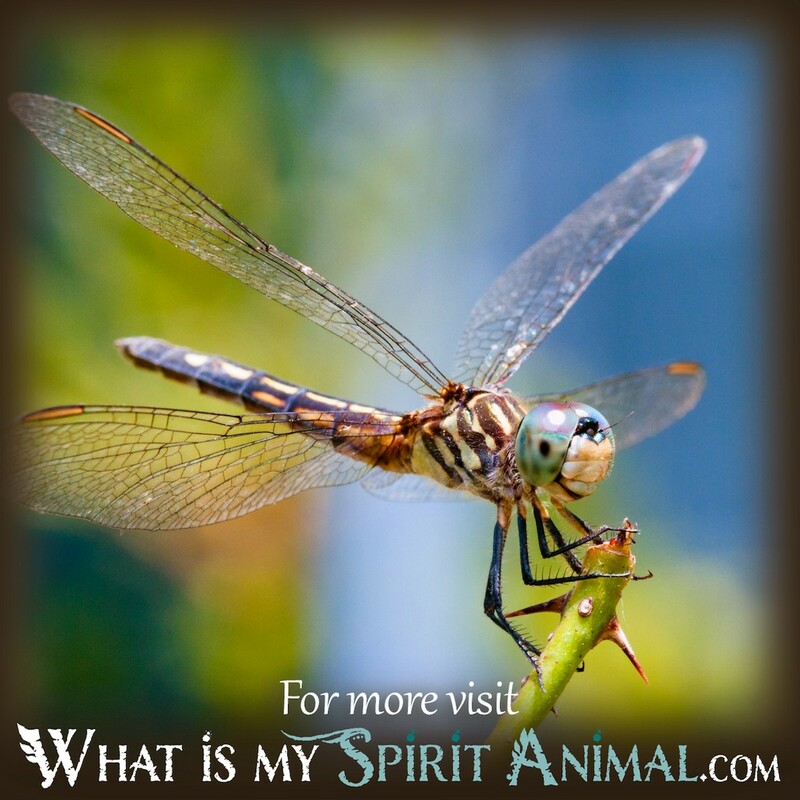 Likewise, being a creature representing the subconscious and intuition, the dragonfly might be telling you to tune into the intuitive messages you receive during your waking hours so they can guide your course and help to see you through an upcoming situation. The dragonfly is territorial and will take an elevated perspective to watch over the entire area it considers home. When flying along the water’s surface, the insect sometimes skims the surface. 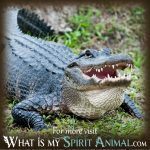 The need to watch over your home and to ready yourself from emerging emotions, thoughts, or ideas stemming from the depths of your unconscious: These are just two more messages the dragonfly might bring to you in your nighttime visions. The dragonfly features colorful, iridescent wings and when the wings move it almost seems as if the colors are changing. Thus, the wings of the dragonfly are an omen of change coming in your waking hours, but the rainbow-like iridescence is also a sign of potential promises fulfilled. Dragonfly is a master at flight, and it brings the message of heeding the four winds so that you are always found prepared for every situation no matter what the weather or condition you face. 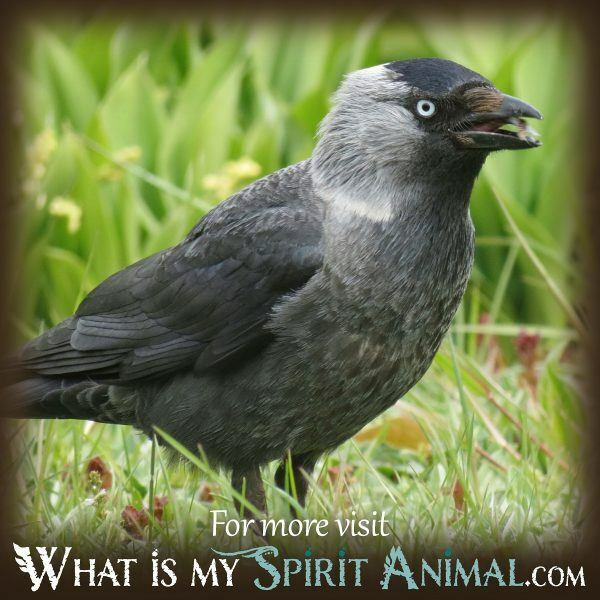 This insect can fly across oceans and, in its adulthood, it has multifaceted eyes, so if you see it in flight in your dreams, it is a message pointing for the need to take on a new point-of-view. 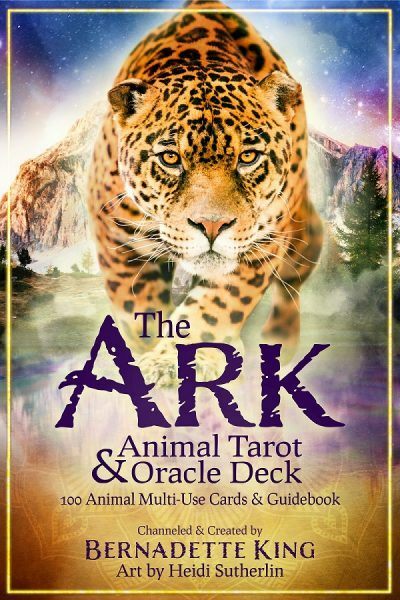 It may be time to question whether you are seeing all angles of a situation or if you are taking in the bigger picture when dealing with an issue in your waking life. Dragonflies can fly in any direction they choose and can change up direction in a split second. Thus, the dragonfly dream might be telling you that, not only is change coming but that you need to adapt quickly, and you must be willing to move in any direction you have to resolve the issue. Thanks for checking out the dream meaning of dragonfly. 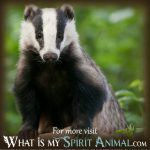 I now invite you to check out the other dream message information I’ve made available here at What is My Spirit Animal? Enjoy!